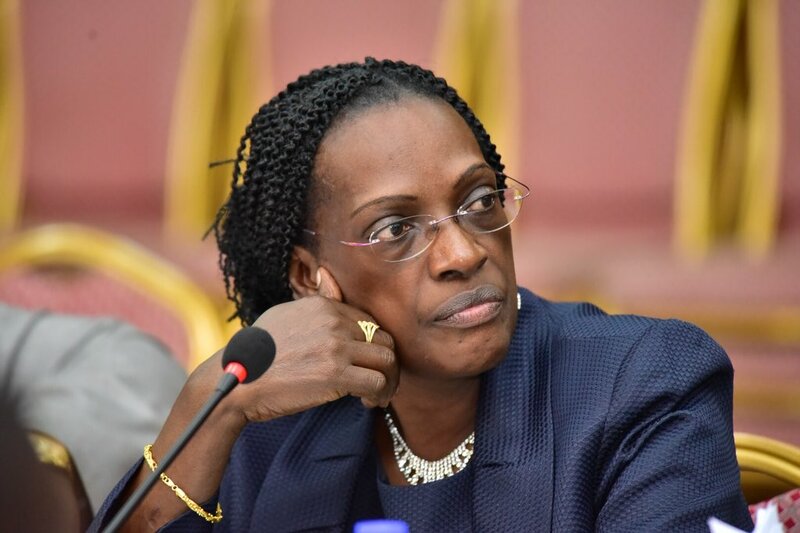 KAMPALA – Ms Justine Bagyenda, the former Bank of Uganda (BoU) director for commercial banks supervision, closed National Bank of Commerce (NBC) even when its shareholders raised the Shs7b requirement for capitalization as demanded by Bank of Uganda. Section 47 of the Financial Institutions Act states that an undercapitalised financial institution is one which holds less than 50% of the minimum capital required, meaning that with capital of Shs21b, NBC’s capital was above the required minimum capital. Mr Nzeyi claimed he now pays Shs175m per month to Exim Bank in partial instalments to clear the outstanding loan.